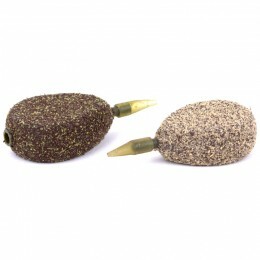 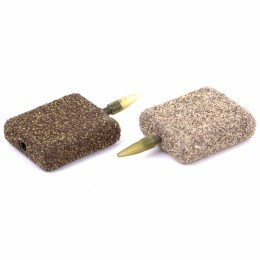 For maximum rig concealment use the Fox Edges Tungsten Beads to add weight to rigs keeping them pinned to the lake bed. 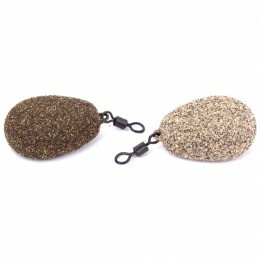 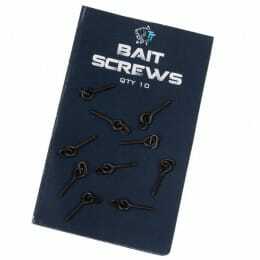 When used with Fox Edges Tungsten Mainline Sinkers they are perfect for Naked Chod rigs. 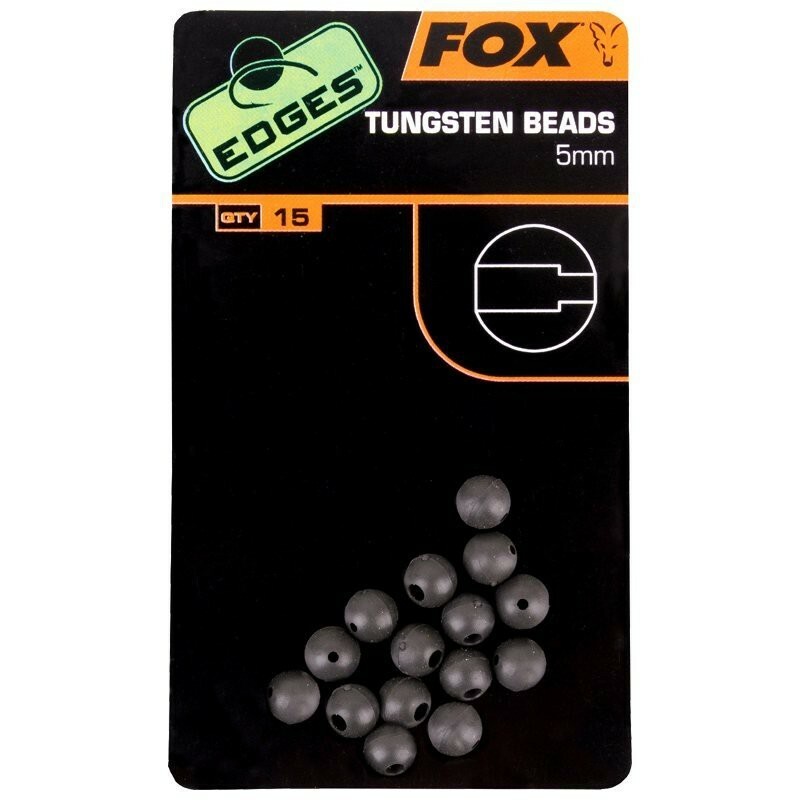 The new Fox Edges range is made up of a whole host of end tackle products that have each individually been designed to make the rigs you tie better than they have ever been. 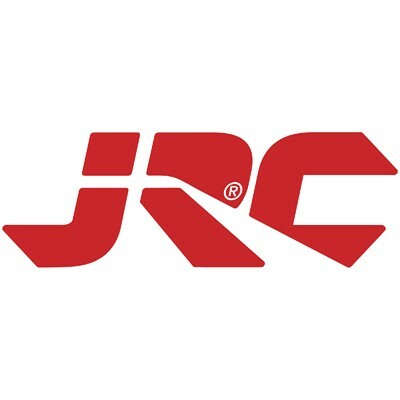 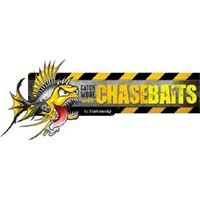 Within the range you will find leaders, hooklinks, clips, sleeves, shrink tube and gizmos that have been designed in conjunction with Fox consultant and underwater diver Rob Hughes, so that their colours and appearance best match a whole host of different lakebed make-ups - a massive 'edge' in itself!